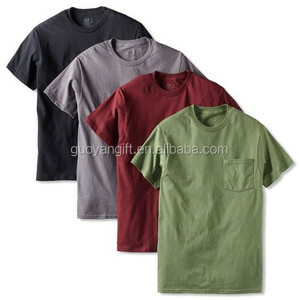 rayon polyester cotton t-shirt fruit of the loom fabric cotton , polyester , spandex , bamboo . Secondly We quote according to your requirements or our suggestions. Q5. Is it OK to print my logo on the t-shirts9 A: Yes. Q6 Is it OK to make the t-shirts according to my color request9 A:Yes. fruit of the loom t shirt 1.details about the t shirts 1) It is one of our many excellent products 2) Your logo and other patterns can printed or embroidered on your shirts 3) Any material, style, color can made for you 4) Our price is very competitive 2.The steps to cooperation 1) Make the sample for you 2) Confirm the quality when you receive the samples 3) Place the firm order 3.about us: We are a OEM garment manufacturer in China for 10 years, have very rich experience in manufacturing and have our firm materials supply channels, it is believed will not let you down. Mixed 10)Color: According to customer's requirements, Mixed Color 11)Design: Customer design is acceptable 12)Payment: T/T or West Union,Money Gram 13)hipment:DHL,UPS,EMS,etc. 14)Guarantee: Good after Service 6.we also sell other style t shirts USA size measurement we use high quality cotton if you are interested in our products,pls do not heistate to contact me. Custom logo,fabric,workmanship,color and size 4.Good Service : Treat every client as a friend! You will be kept updated of the information during the whole production process 5.F ast delivery time : C ooperate with DHL,Fedex,UPS,TNT 6.Prompt reply : Within 12 hours. Company View Our customer Factory information 1.Q:Are you a factory or trading company9 A :We are a factory manufacturing clothing and we have professional team of workers ,design and inspection. Delivery time 15-20 days after confirming payment Sample time 3-10days Package 1pc/polybag or Customized package accepted Port baiyun,huangpu port or as your request. 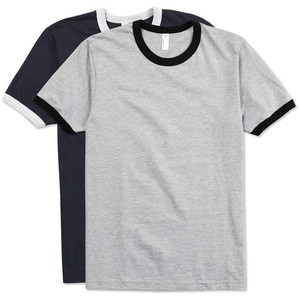 100% cotton fashion v-neck couple t-shirt Q4,what about your delivery time9 100% cotton full printing t-shirt A:Usually 4-6 days for the sample,15-25 days for the bulk order after order confirmed. Q5,Can you do custom tags/labels9 100% cotton fruit of the loom A:Yes,we can do custom tags/labels for you,you just need to send us your design and size. short sleeve cotton flat knit collar side slit polo shirt emboridery logo uniform fruit of the loom t shirt oem, custom-made orders are highly welcome! just send pictures and details to us, we can copy/customized whatever you want. It takes 5-7 working days Pictures of Products details for cotton t shirt Size chart Standard Europe Men Size M L XL 2XL 1/2 Chest Width (cm) 52 54 56 58 Body length (cm) 72 74 76 78 The above size chart is usually suitable for people in Europe, Africa,Middle East and South America. Standard USA Men Size S M L XL 1/2 Chest Width (inch) 18 20 22 24 Body length (inch) 27 28 29 30 The above size chart is usually suitable for people in USA, Canada etc. Standard Asia Men Size S M L XL 1/2 Chest Width (cm) 38 40 42 44 Body length (cm) 69 70 71 72 The above size chart is usually suitable for people in Asia. 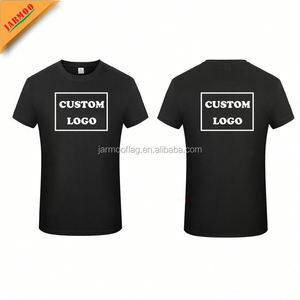 banner item name wholesale custom top sale high quality fruit of the loom blank t shirt item no. bulk production stage after sample approval , and if everything is correct , we will proceed with the mass produciton . 2. Packing and shipping Packing in cartons, 60pcs per carton. Packing in bale, 300pcs per bale, 0.2CBM per bale. Sample 7-10 days, as customer's requirment. t-shirts are standart 'fruit of the loom' brand. in stock items are shipped immidiately. 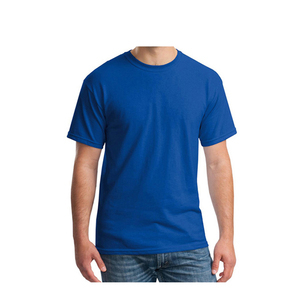 blue plain chest printing t-shirt fruit of the loom made in china is a popular style, comfortable fit, good workmanship from strictly controlled production line. 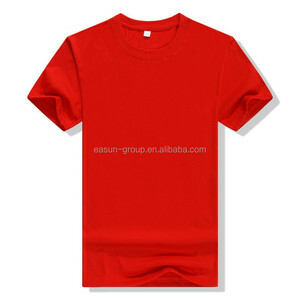 Alibaba.com offers 560 fruit of the loom products. About 30% of these are men's t-shirts, 5% are women's t-shirts, and 1% are men's hoodies & sweatshirts. A wide variety of fruit of the loom options are available to you, such as 100% polyester, polyester / cotton. You can also choose from free samples, paid samples. There are 478 fruit of the loom suppliers, mainly located in Asia. The top supplying countries are China (Mainland), United Kingdom, and Pakistan, which supply 81%, 5%, and 2% of fruit of the loom respectively. Fruit of the loom products are most popular in North America, South America, and Western Europe. You can ensure product safety by selecting from certified suppliers, including 66 with ISO9001, 56 with Other, and 5 with BSCI certification.